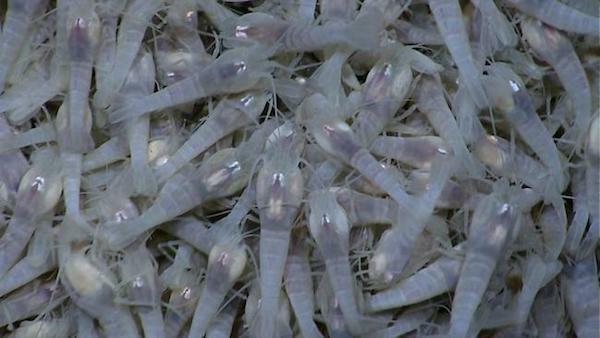 An international team of researchers has developed a set of criteria to help the International Seabed Authority (ISA) protect biodiversity from deep-sea mining activities. The guidelines, published this month in the journal Science Advances and the result of a three-year international effort, should help identify areas of particular environmental importance where no mining should occur. The paper recommends a set of 18 quantitative metrics that regulators can use to assess whether the number, shapes, sizes and locations of sites within a proposed “no-mining zone” network will be sufficient to protect a wide range of habitats and species that might otherwise be harmed by mining activities. Researchers recommend 18 quantitative metrics that regulators can use to assess seabed mining projects. 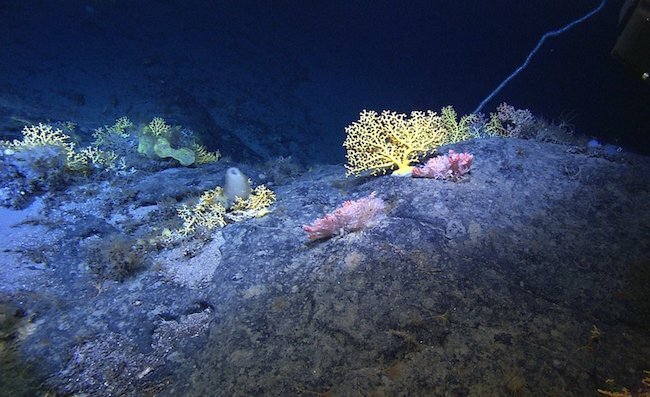 While the study focused on future mining scenarios on the Mid-Atlantic Ridge, the guidelines are flexible enough to be adapted for use in other deep-sea locations, the researchers say. The recommendations also take into account future changes likely to occur on the seafloor in the next 100 years due to climate change. The experts are not the only ones concerned with the potential risks of seafloor mining. For years, marine biologists and other experts have been trying to determine the impacts that seabed mining would have on aquatic ecosystem without reaching consensus yet. Through the MIDAS project, a group made up of researchers, industry actors, NGOs and legal experts from 32 organizations across Europe, is currently gathering data to determine what damage, if any, might be done by mining and so inform regulators of what needs to be put in place to protect the deep sea environment. In February, the European Parliament called for a ban on seabed mining until the environmental impacts and risks of disturbing unique deep-sea ecosystems are understood. In the resolution, it also urged the European Commission to persuade member states to stop sponsoring and subsidizing licenses to explore and exploit the seabed in international waters as well as within their own territories. Meanwhile, the ISA continues supporting the activity and has so far issued 28 exploration licences to governments and companies, authorizing them to operate in international waters. It has also recently agreed with Philippines’ President Rodrigo Duterte on joint seabed development – though whether this is for seabed minerals or a quest for oil or natural gas is so far unclear. Countries including New Zealand, Namibia and Papua New Guinea have also granted licences for seabed mining exploration on their waters.